Cutting Tools for Lathes and Planing Machines. Boring Tools for Lathe Work. Tools for Lathe Work . Lathe Dogs, Carriers or Drivers. Roughing Out ; the Graver . Chisels; Flat Chisels 25620 Contents. Lining or Marking Out Work. 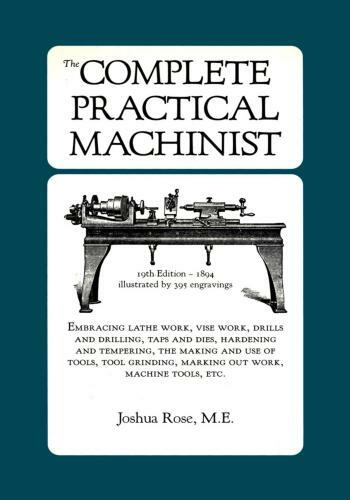 Features ; a Foot-power Lathe by W. F.
Hand Wheels on the Right, Illustrated and Described. To Calculate the Speed of Wheels. Pulleys, Etc. How to Set a Slide Valve.